�� Antique old paper Backgrounds for Powerpoint Presentations - This Antique old paper powerpoint background has brown, and yellow colors. This frame for your presentation.. Antique old paper Powerpoint Backgrounds Freeppt is Powerpoint backgrounds and templates for your slide. 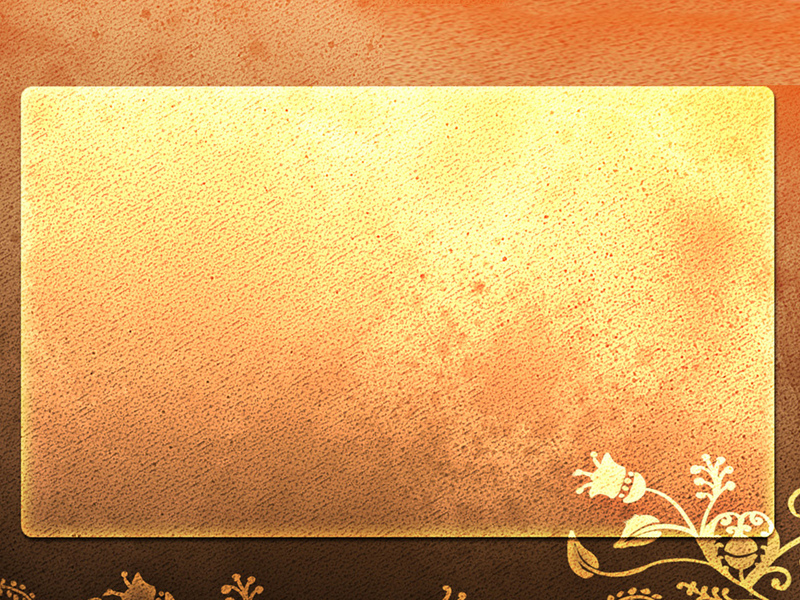 Powerpoint Antique old paper design images This Antique old paper powerpoint background has brown, and yellow colors. This frame for your presentation. This Antique old paper powerpoint background has brown, and yellow colors. This frame for your presentation.